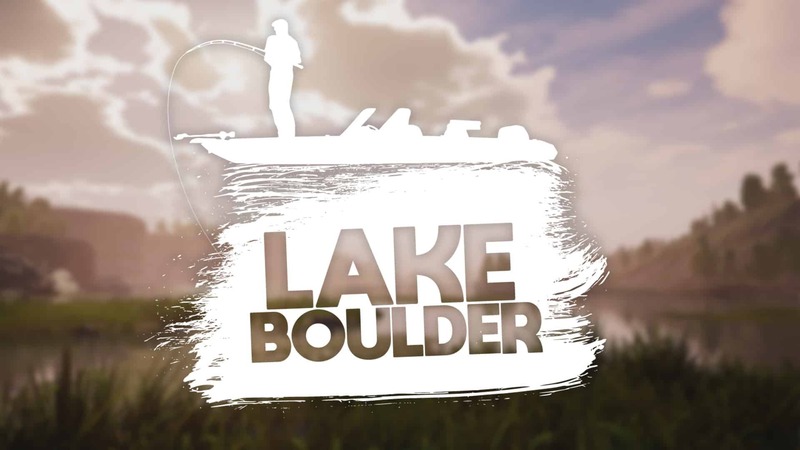 As part of Lake Boulder week we speak to lead artist Jon Stewart, and Environment artist's Jess Magnus & Chris Darby about the lake creation process. The start of the lake creation process involves deciding a location in the world in which we would like it to be based. This decision means that we know what sort of trees and foliage will grow within that area. 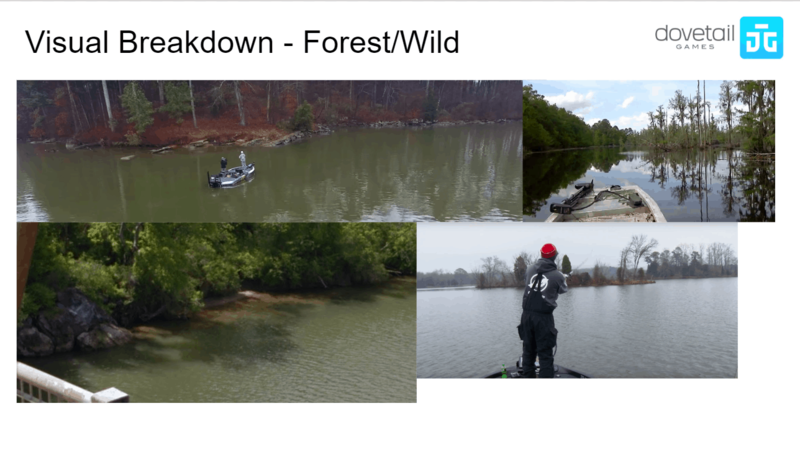 We also find a lake that is around the size we require, that we like the look of and obtain the DEM data for said lake. 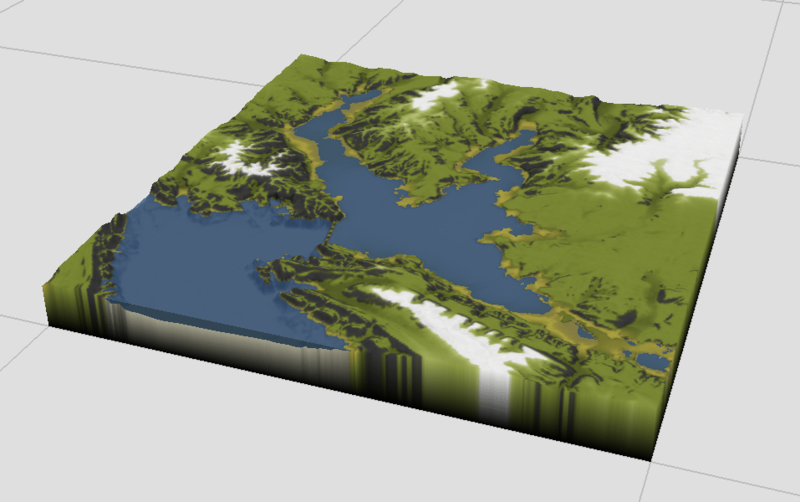 DEM data is a digital elevation model of the area, and essentially gives us a representation of the terrain's surface, which we can load into a piece of software called World Machine and create our Landscape. Once a location is decided, we search for references of large lakes within that area, so that we can make sure things look and feel like they are in that part of the world. It also allows us to place assets and foliage in a realistic manner and find interesting focal points to create. This reference also helps us to find and create points of interest that we can use to orientate the player. Next, we create what we call 'cross sections' within the lake. These areas tend to be a benchmark for everything else. Most lakes have Three or Four 'zones' which can include beaches, forests, industrial and residential areas as examples and we tackle a sub section of each of these during this process. The idea is to know exactly what is needed for the remainder of the work. 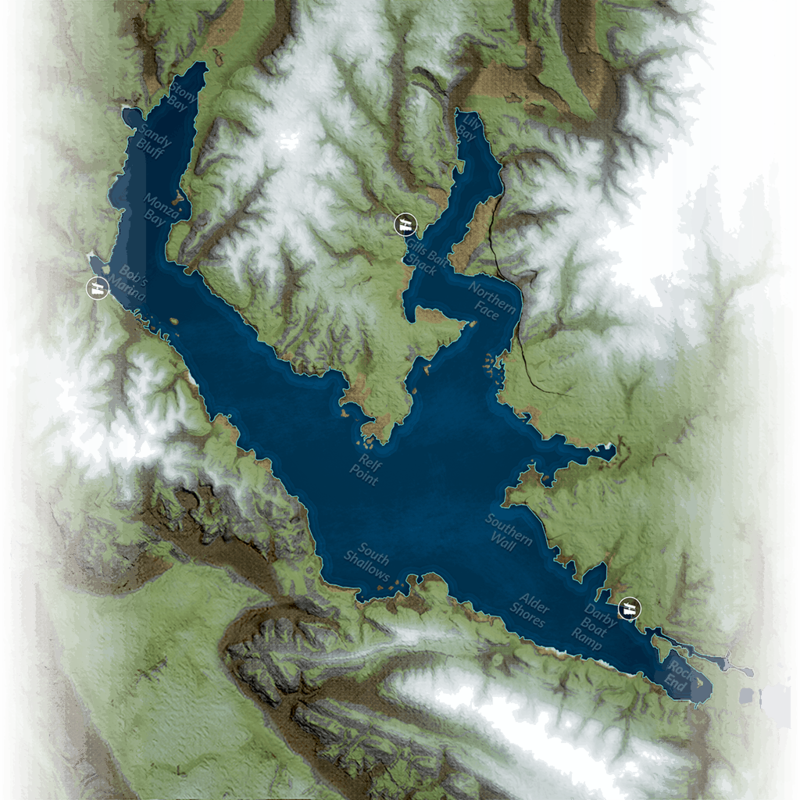 Because these lakes are so large, if issues aren't ironed out at this stage, you can quickly spend a lot of time populating the rest of it. The idea is to have a plan for every area, so it becomes a case of going around and placing assets. Once the cross sections are complete and approved, and a plan drawn up, the artists tend to place all of the trees and generic assets first for each 'zone', getting a good base to build upon. During the planning phase, we will draw up maps of areas where 'focus' is to be spent. We don't create refined and detailed areas around the whole lake due to performance reasons, instead, we focus on hot spots that draw the player in. A lot of time is also spent on the spawn zones. We are continually building all of this and testing performance and gameplay on all platforms (PC, Xbox and PS). Performance is always our number one goal, and if it isn't where we need it to be, we will go back and optimise the areas in question. We want the gameplay experience to be smooth for the player, whilst still having interesting areas to drive the boat around and to. We also like to create nice areas that fish would flock to in real life. 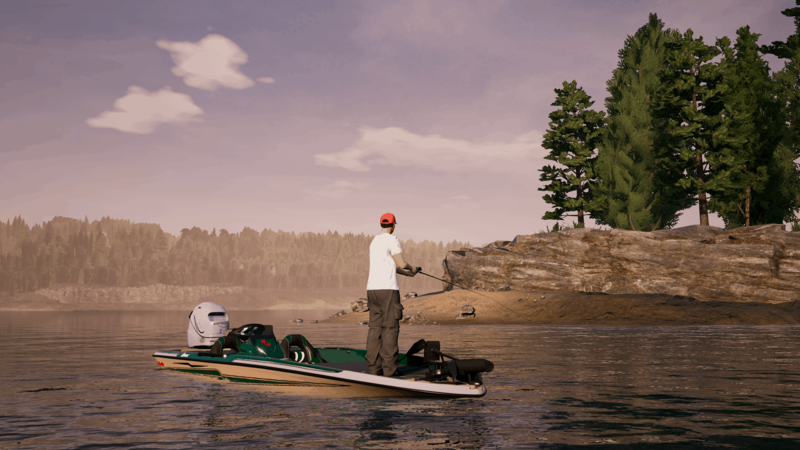 We can tweak the gameplay and spawn zones of fish to favour spawning wherever we want, and so we work closely with the game designers to ensure that they are spawning fish in the areas that we are all happy with.